Bolton's longest running yoga class! Mats are provided free of charge. There is nothing to buy or rent. 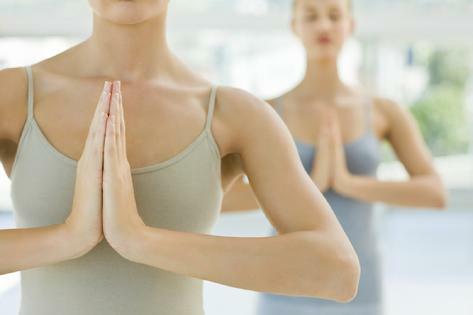 Bolton's largest yoga room and limited class size insure you will never be crowded! Bolton’s biggest yoga room just got bigger in our new location in the heart of Bolton! We are now in the spacious hall at Christ Church with a brand-new state-of-the-art yoga floor! Come check out our bigger, better home and the newest yoga space in Caledon.